viding quality healthcare at affordable prices in 160 countries across the world. 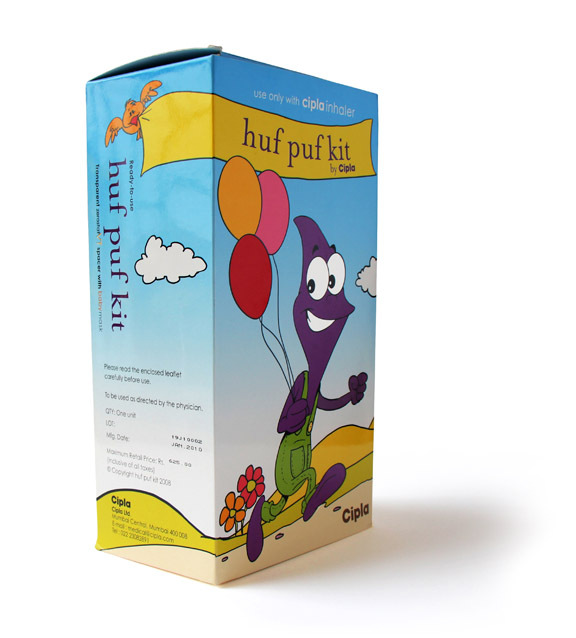 The Respiratory division provides affordable medication and inhaler kits for children and adults. 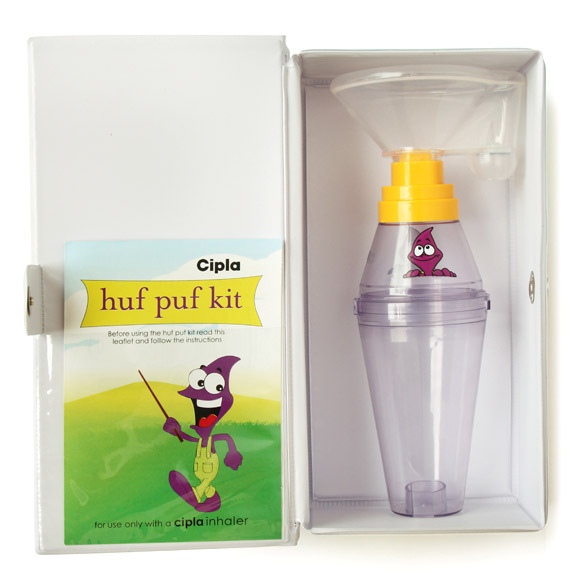 The Huf Puf Kit was a new inhaler product intended for children. 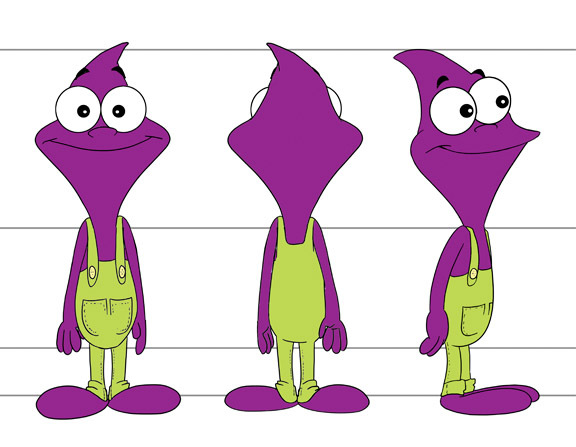 A friendly mascot was created to alleviate any anxiety felt by their young patients during the treatment.treatment. 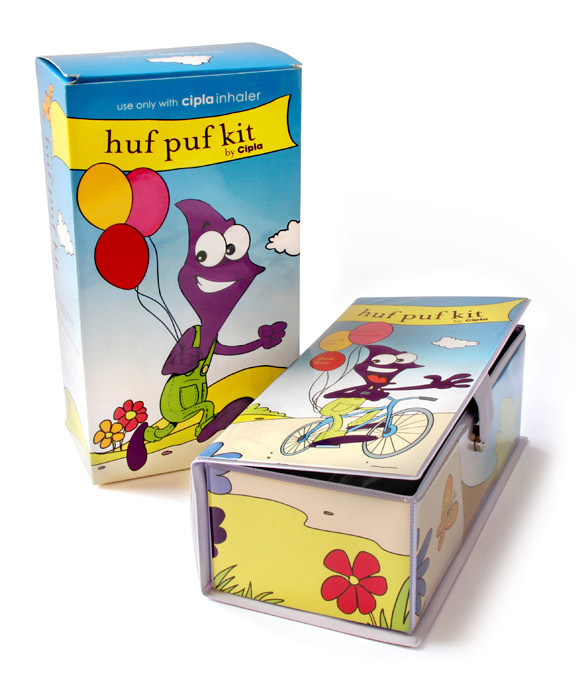 mCube designed a character that is chirpy, bubbly, active, genderless and has a global appeal to help propel the inhaler to a leading position in the market.